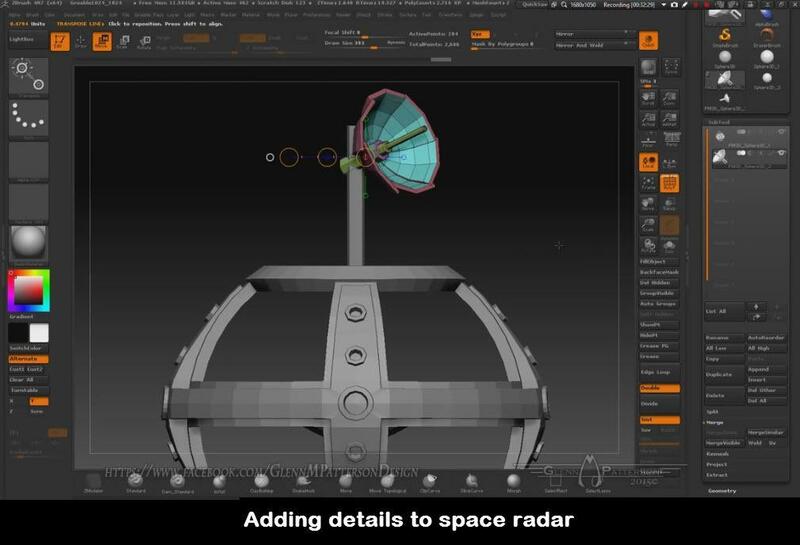 In this ZBrush video tutorial, Glenn Patterson shows you an entire process of creating sci-fi space radar using Zmodeler. Zmodeler is a brush which gives great freedom to create any shape. This brush will give you the control to build just about any base mesh with as few polygons as possible. In this 56-minute video tutorial, you’ll learn some useful methods for creating game environment props in ZBrush. Both beginners and intermediates can follow this tutorial. 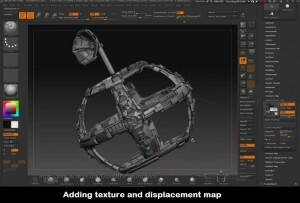 This is a great tutorial for anyone who wants to learn how to create sci-fi game asset inside ZBrush. 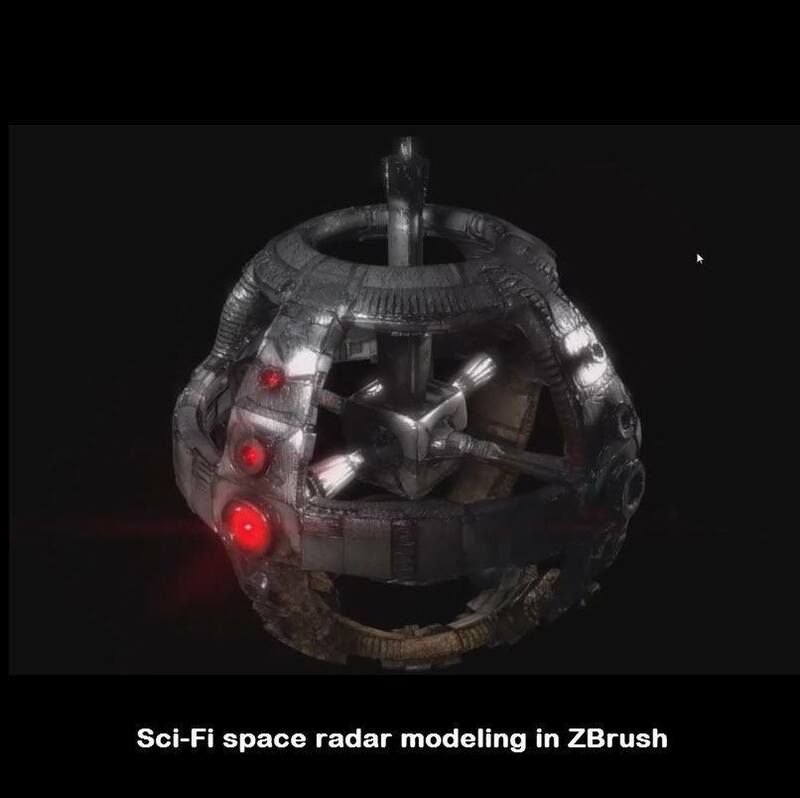 In this modeling video tutorial, you’ll learn how to use Zmodeler in ZBrush to create sci-fi game asset from basic sphere shape. 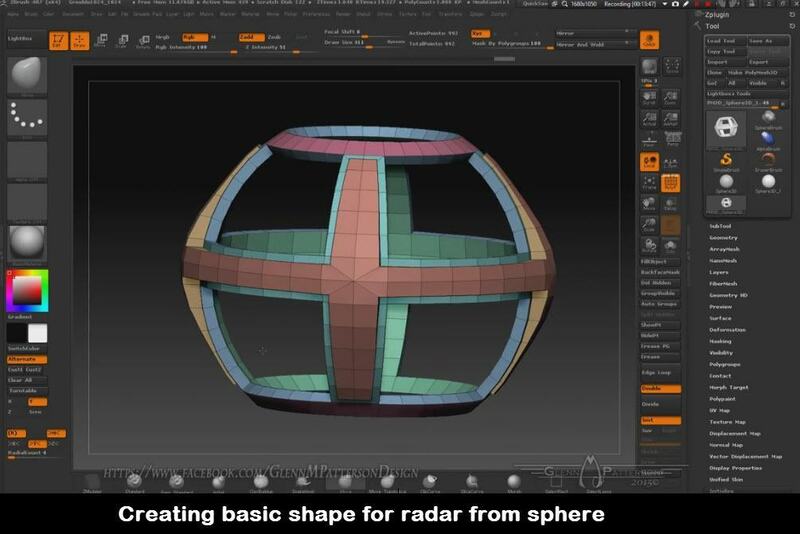 Glenn Patterson will show you how to create a low poly mesh and how to use a displacement map to create panels on space radar. 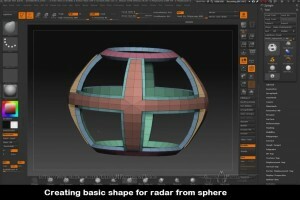 At the end of this tutorial, you’ll also learn the process of exporting a space radar to Substance Painter for texturing. 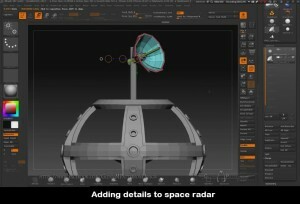 After finishing this video tutorial if you want to learn texturing sci-fi space radar in Substance Painter then watch this video tutorial texturing sci-fi space radar in Substance Painter. Did This Sci-fi Game Asset Modeling in ZBursh Video Help You? 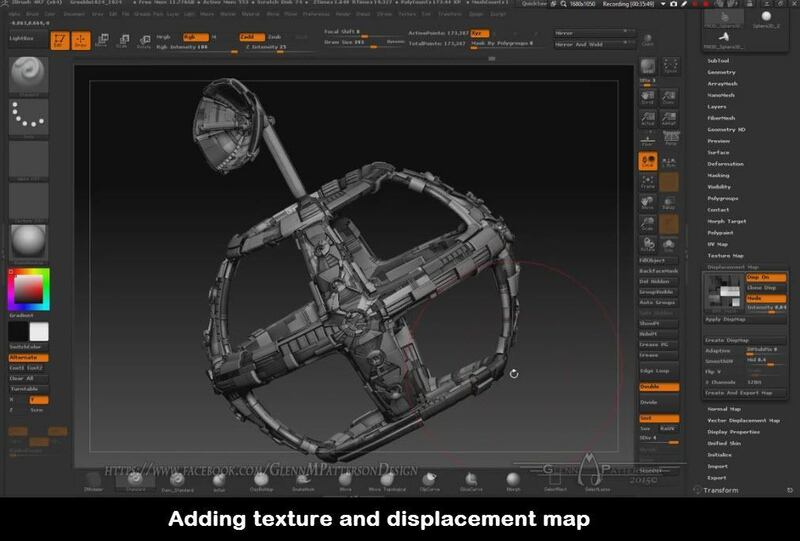 If you know of other useful videos or tutorials for ZBrush modeling – please tell us!